Genius & Flash Point scanner can work without connection a computer during the critical phases of reading and writing of the ECU, ensuring the process is executed in complete safety. 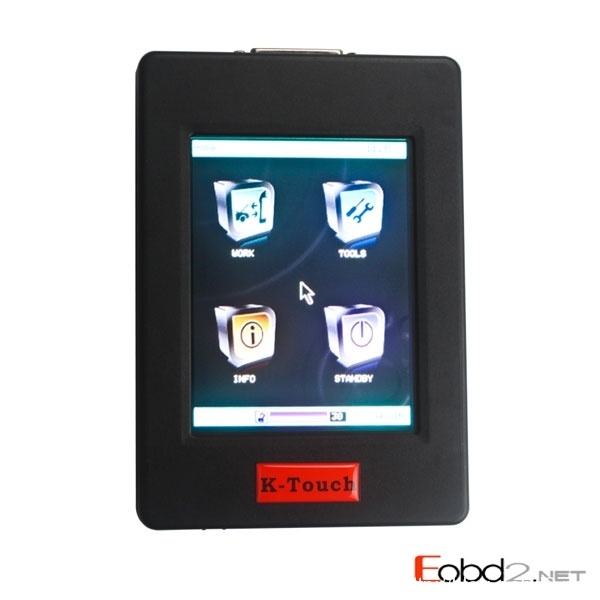 Supports CAN-BUS, KWP and J1850 Protocols, and no tokens limit like other ECU scanner. And what is the function, look at customer feedback from Rob, who ordered it in May. this is the good advice before you ordered Genius & Flash Point ECU programmer.